Based on publicly available data, some cryptocurrencies are trying hard to pump in the collective cryptocurrency market. 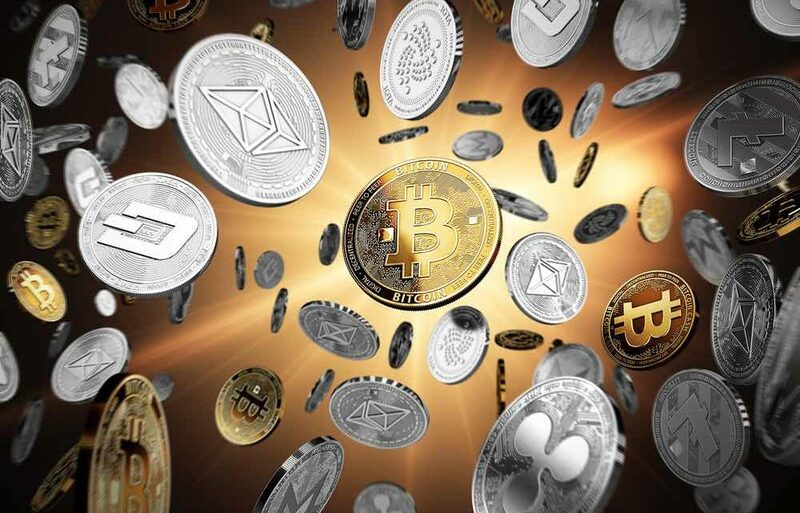 There have been several cryptocurrencies that have been making sideways drifts operating within a range without creating any distinct trend. The price action is neither in the bullish range or bearish range. This is because the supply and demand forces are equal. This has been true about the Bitcoin. Several mid-cap altcoins are showing substantial spikes over the past few days. Those investors who are oriented to the Altcoins have been using the term “Altcoins season” in the Social Media. This refers to an increase in the price of the Altcoins. Where in there is a substantial spike in the value of the Bitcoin versus the Altcoins; during the spike, the USD value of the Altcoin as well spikes. Thus, during this period Altcoins enter a parabolic state, and they grow in an unparalleled manner. This kind of a period is very much anticipated in the Altcoin market. Altcoin seasons have been happening all the year. Several Altcoins were as inexpensive as the TCAT tokens when they started too expensive now with 100% growth rate. For instance, Apollo Currency (APL) has registered a growth rate of 109.17%. The twitter page of the project is filled with announcements all the time, and that might have been one of the reasons for why the price is as high. Augur (REP) is yet another coin showing some substantial gains. The price action for this coin oscillates showing pump and dump movements, therefore, providing for the opportunity to make some profits for those who know the art of timing the market to cash out profits. Several Altcoins show dramatic spikes. They trade at prices very low today, and in just 24 hours they climb by 100% and go down the trend to the dump. Pump and dump patterns provide for some decent money making. Watch Tierion (TNT) and Loopring (LRC) for sample pump and dump patterns. Most Altcoins including the TCAT are not showing any rally; the spike season is yet to begin for 2019.